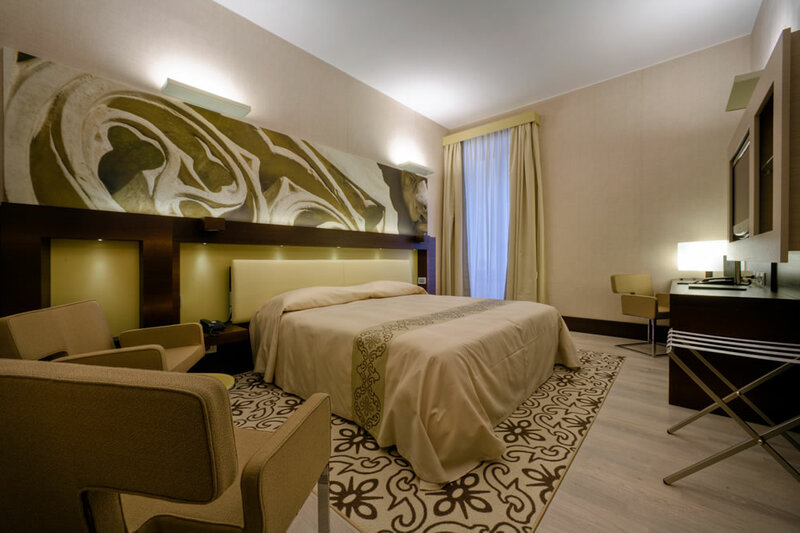 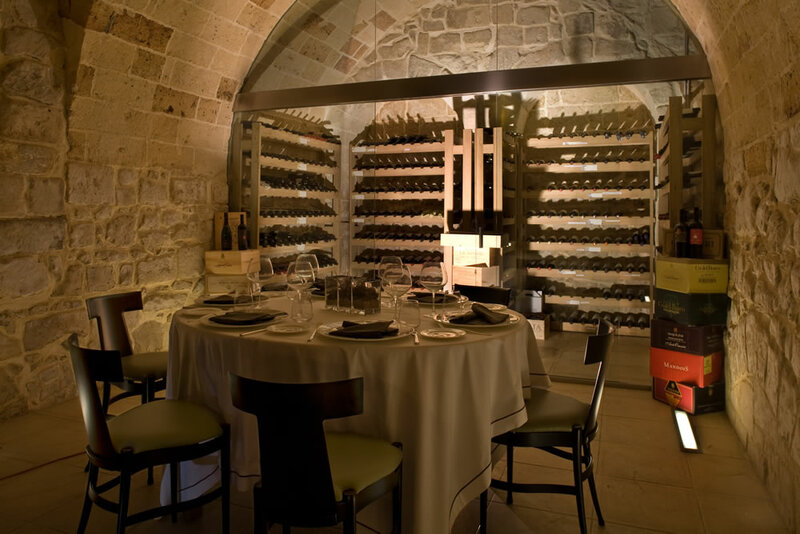 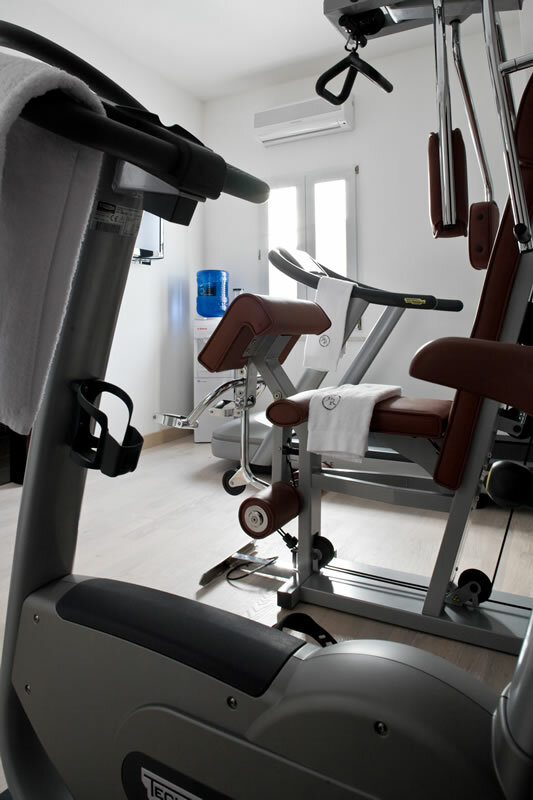 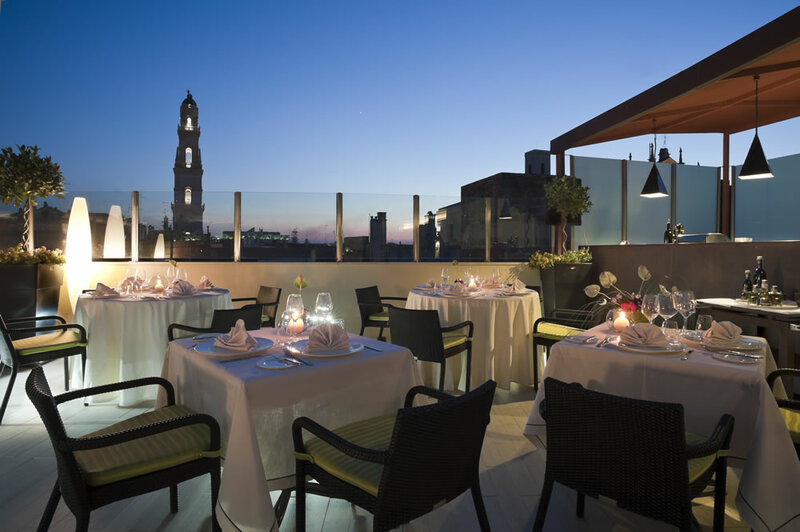 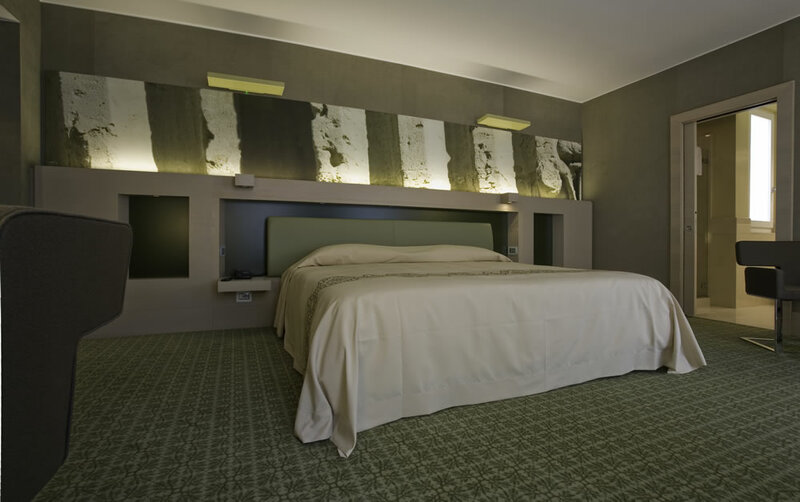 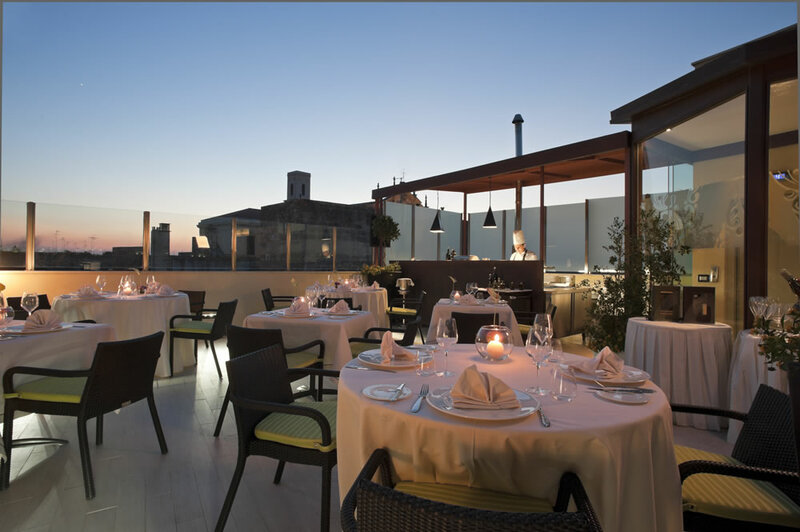 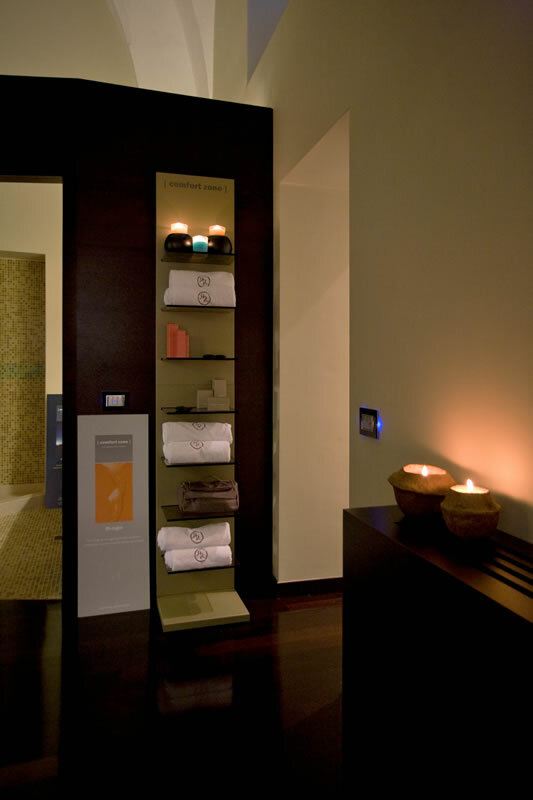 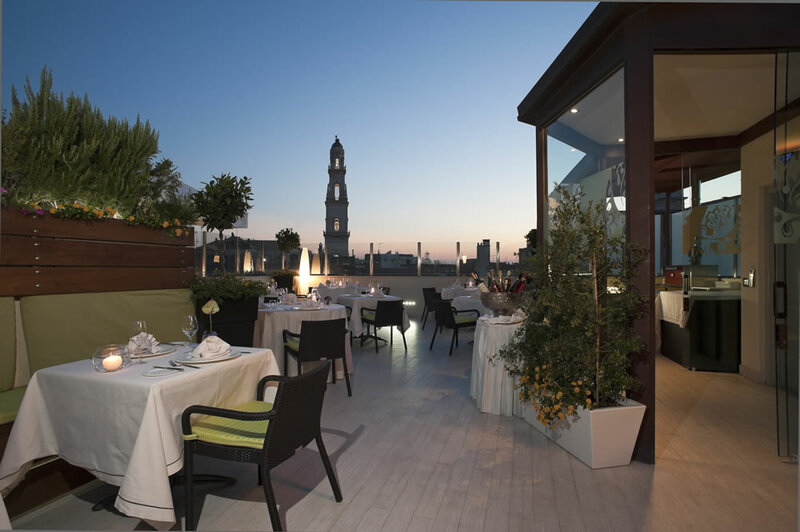 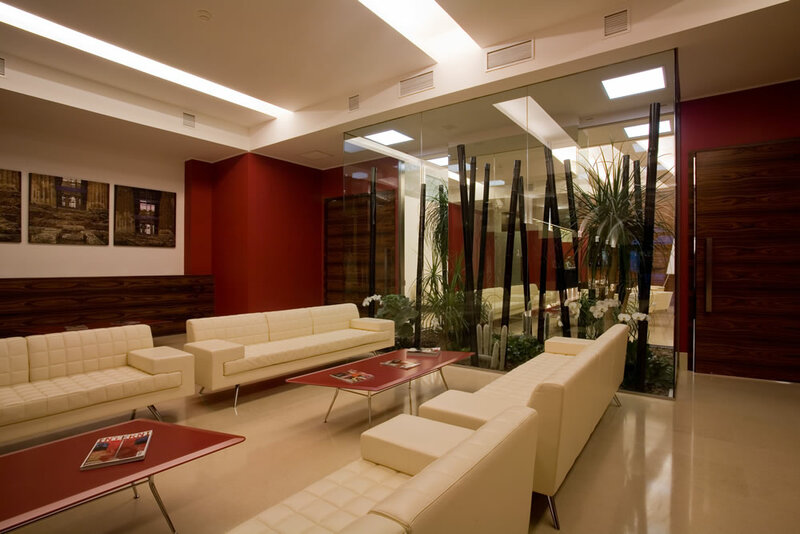 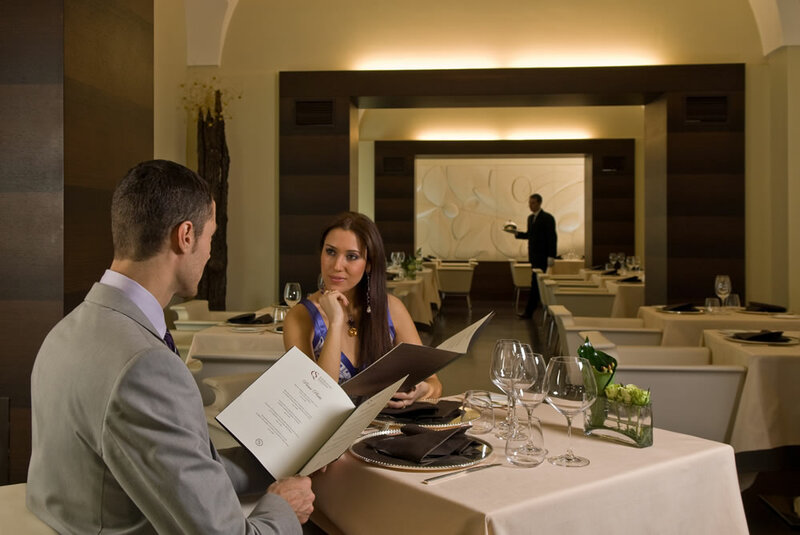 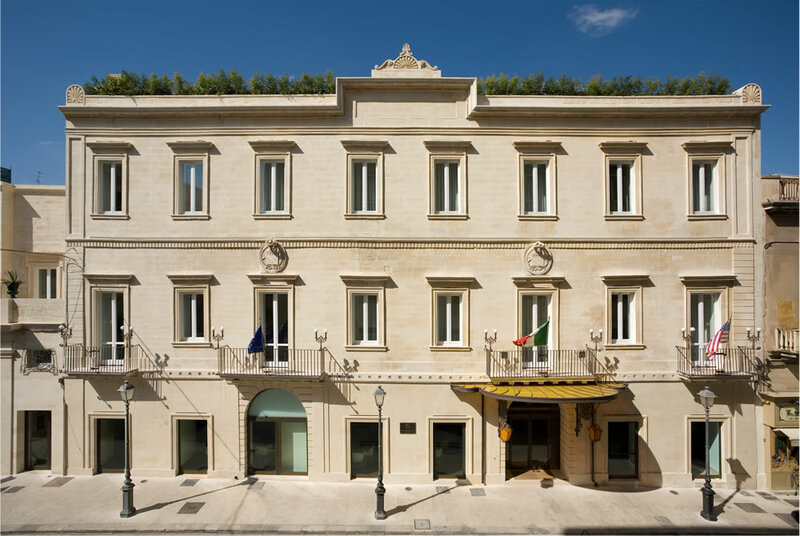 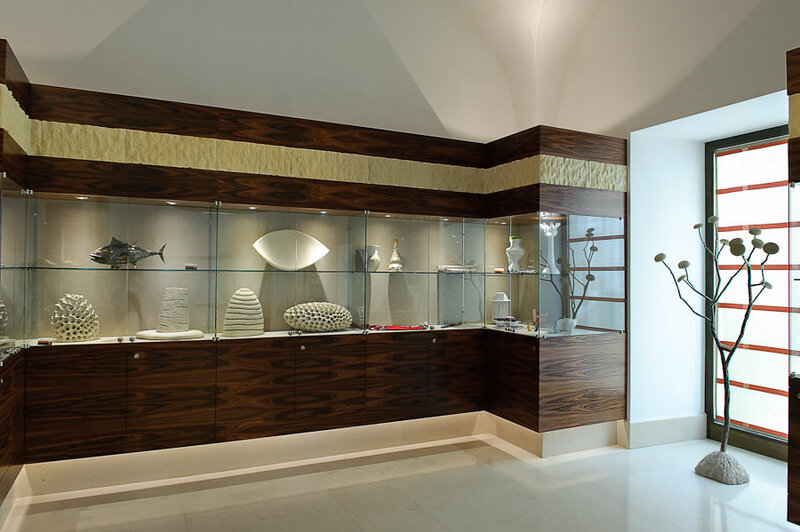 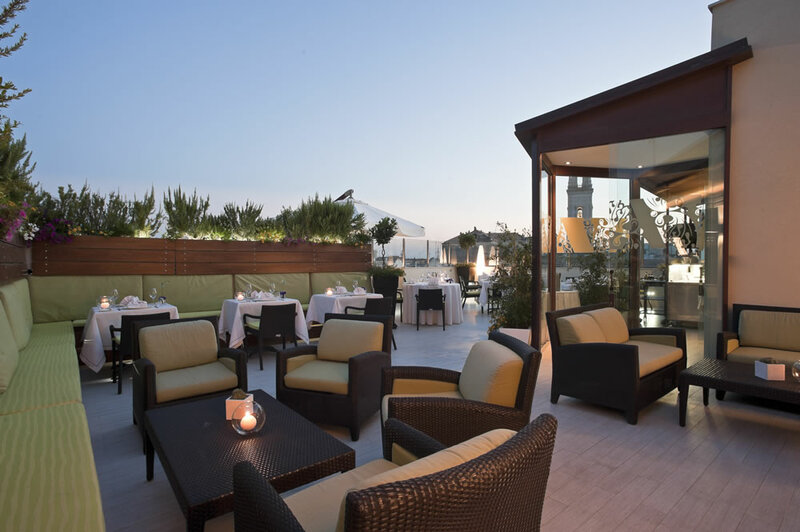 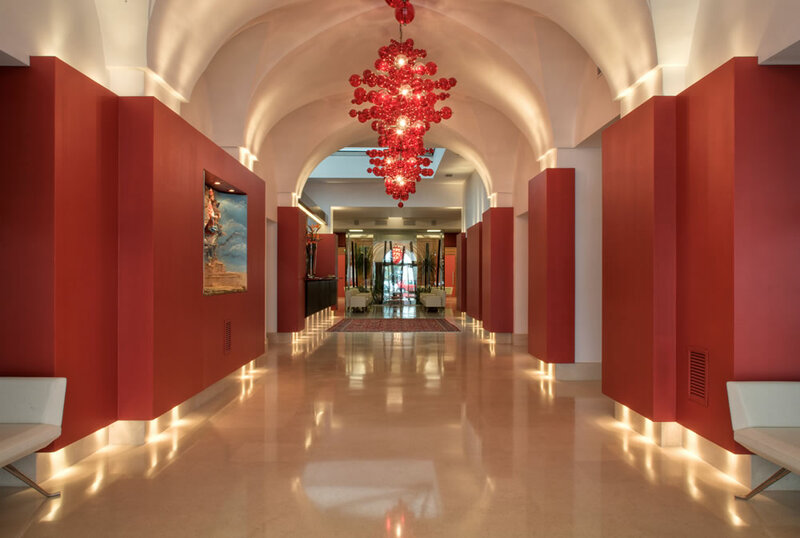 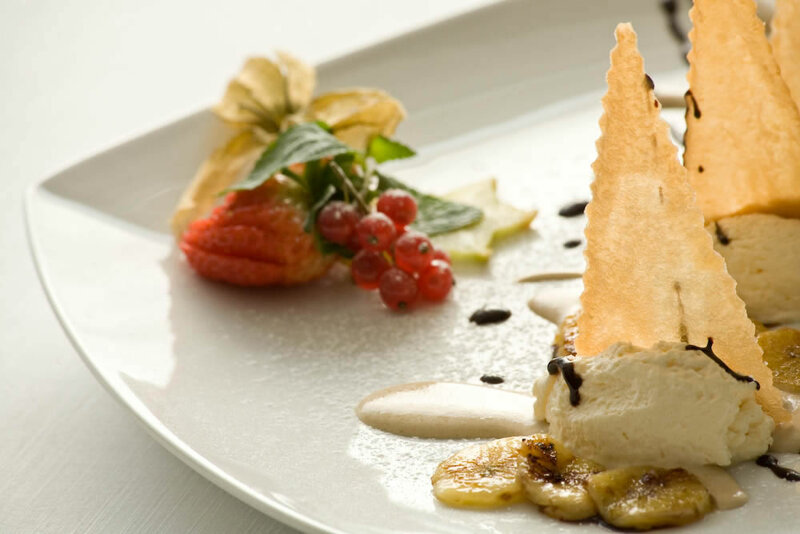 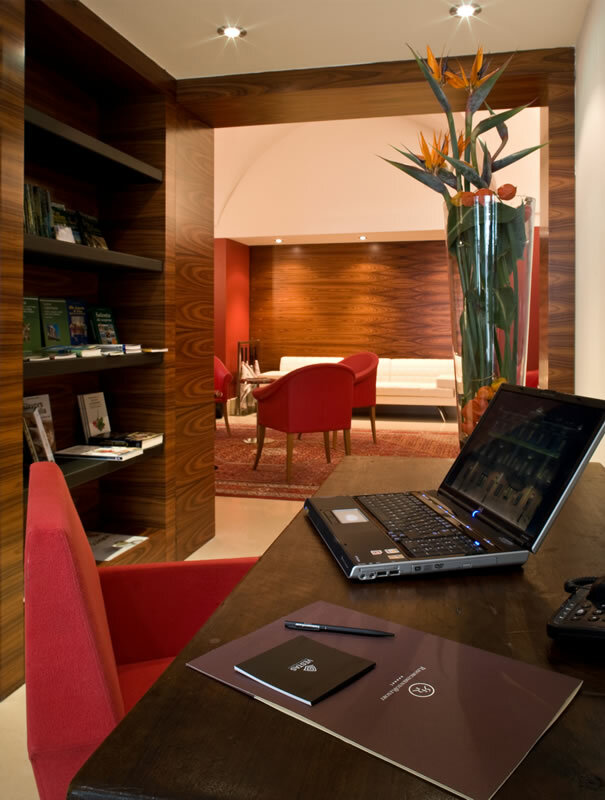 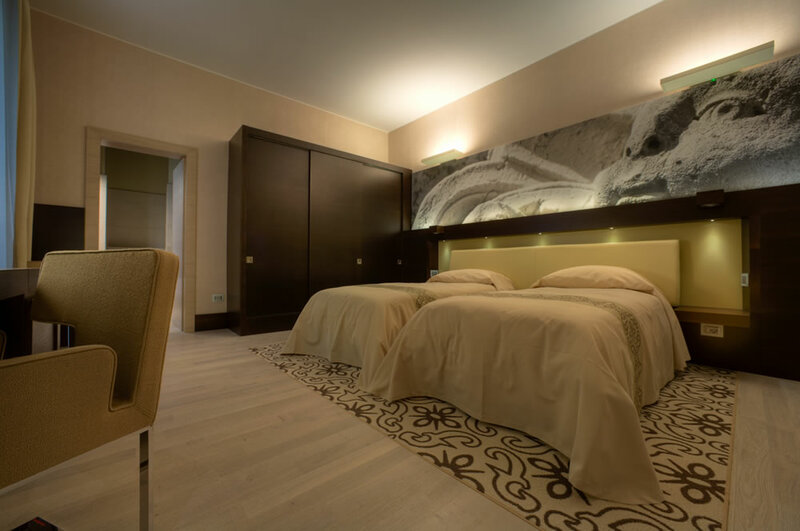 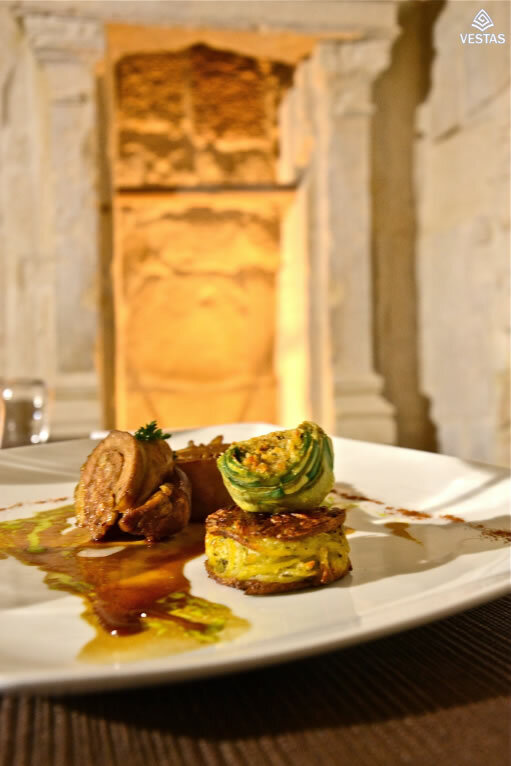 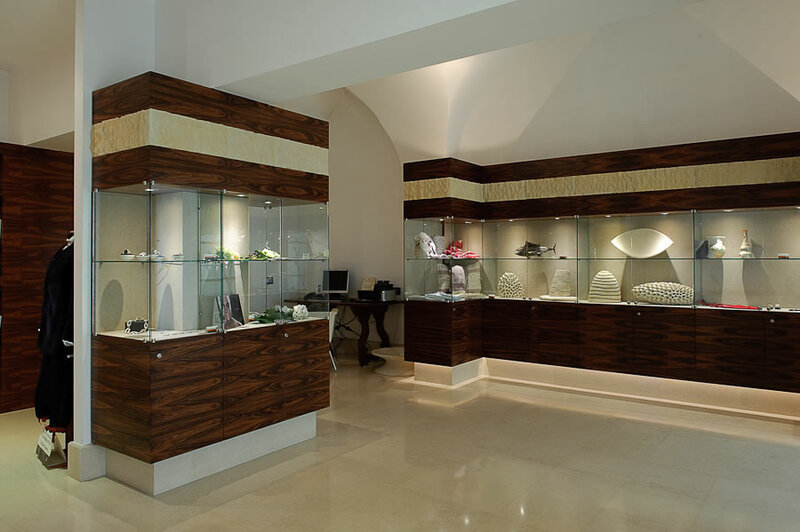 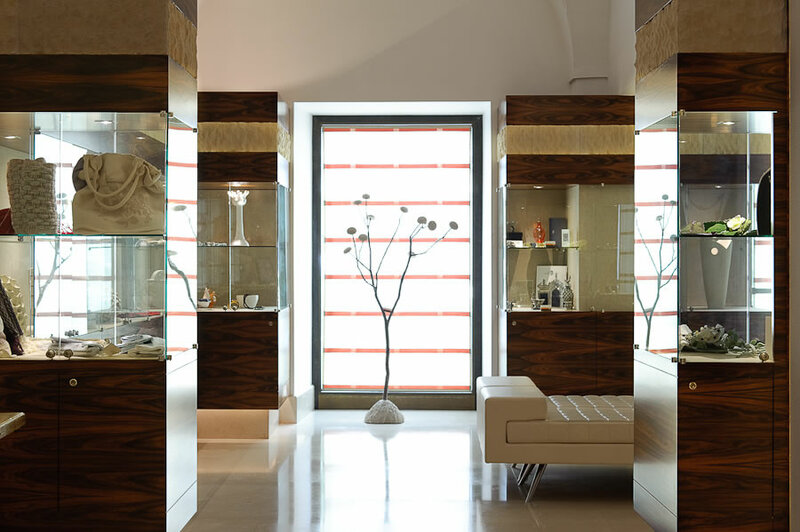 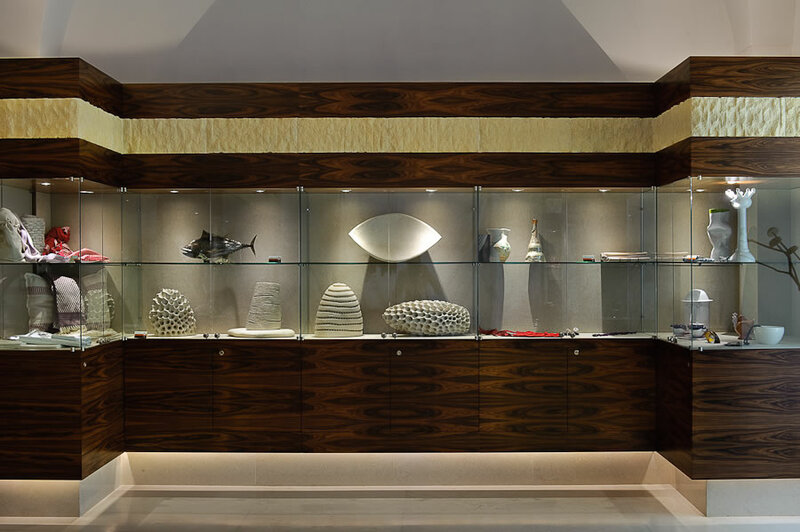 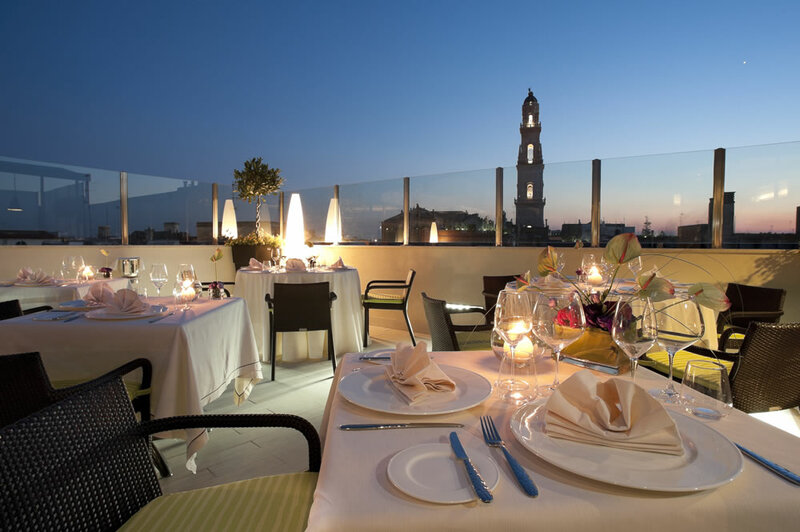 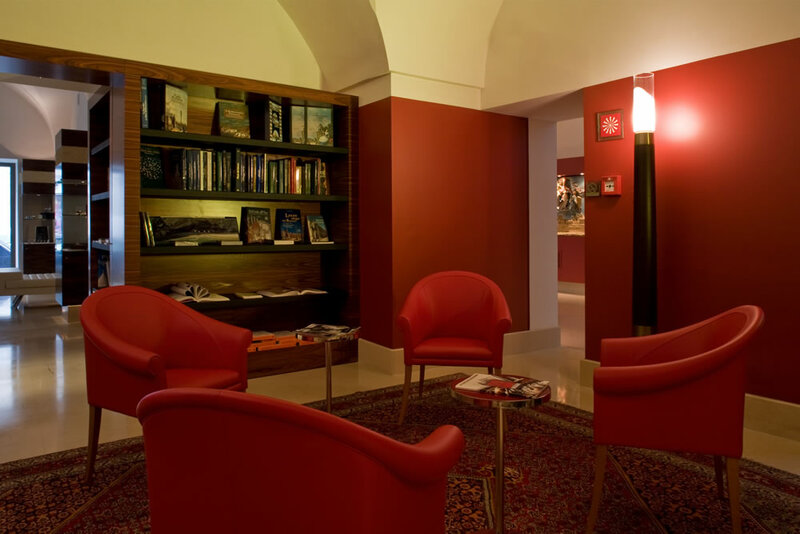 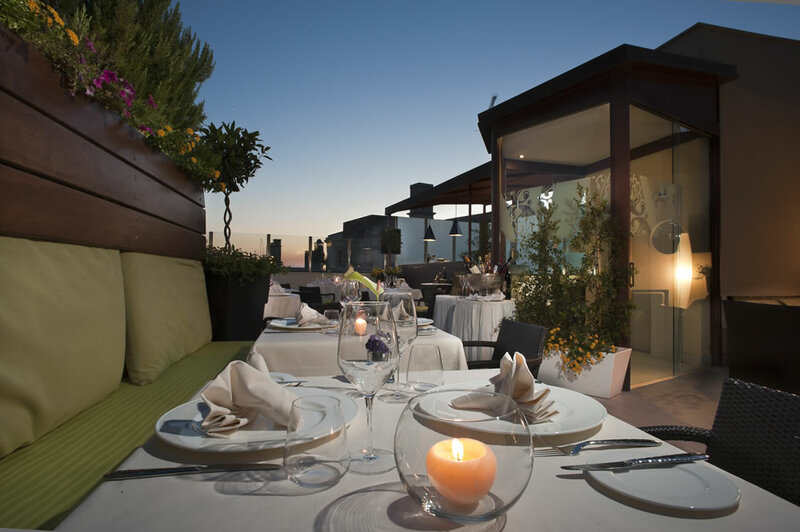 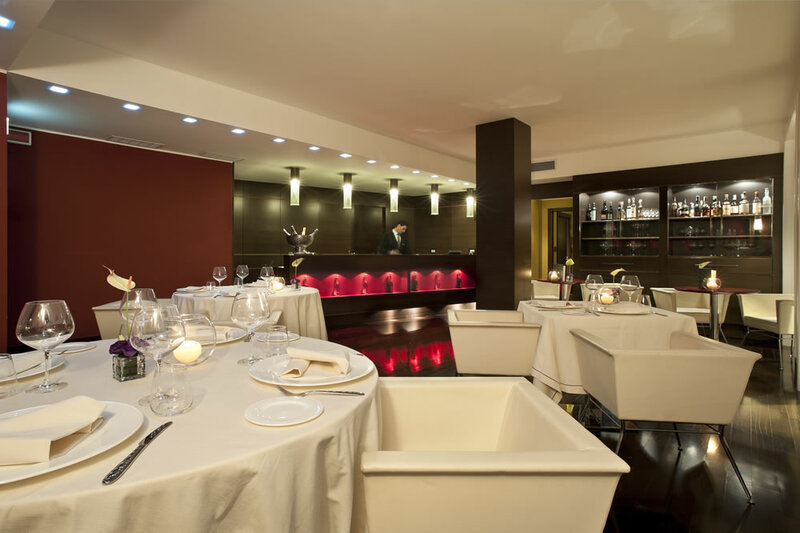 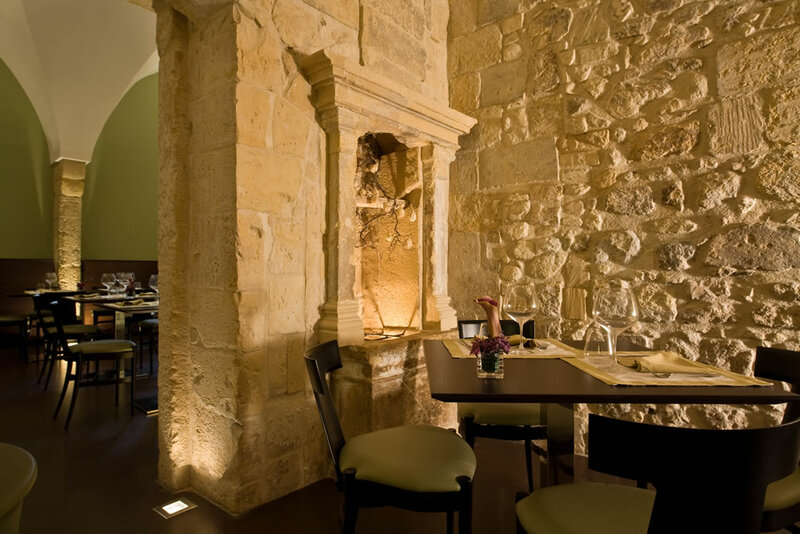 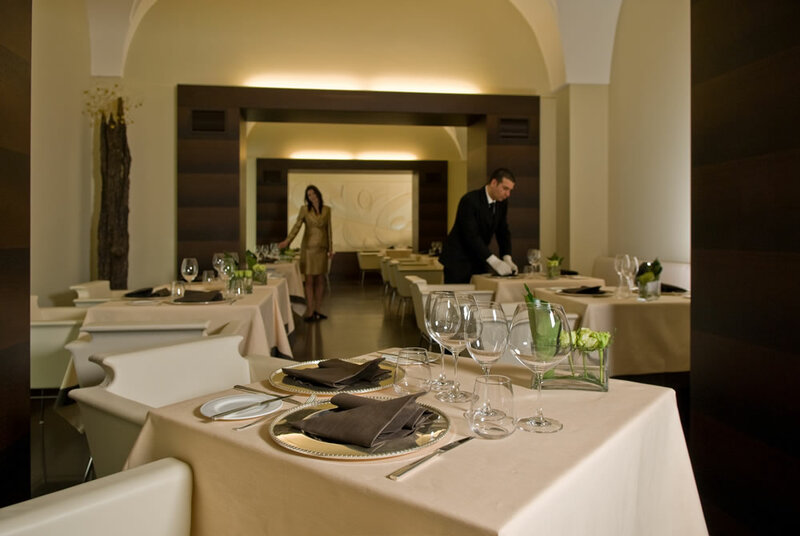 Risorgimento Resort is a 5* hotel in Lecce city centre located in a luxury heritage building. 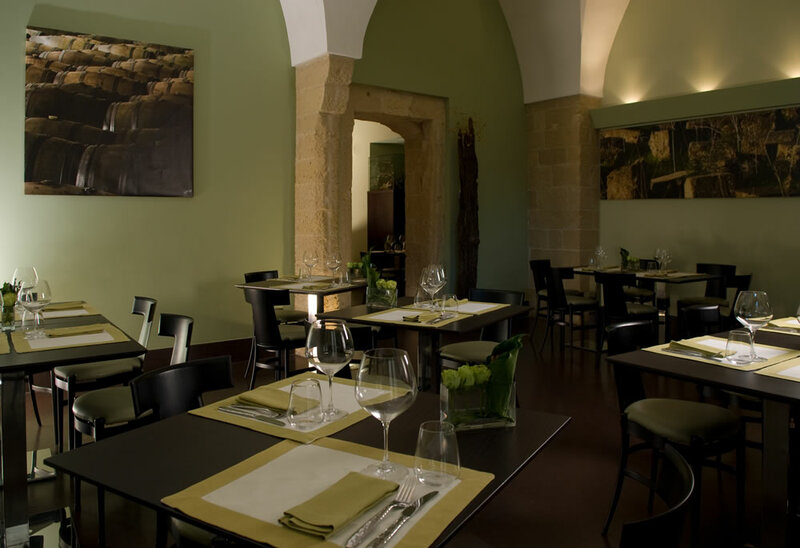 The elegant hall is furnished with papier machè statues, which are typical of Lecce. 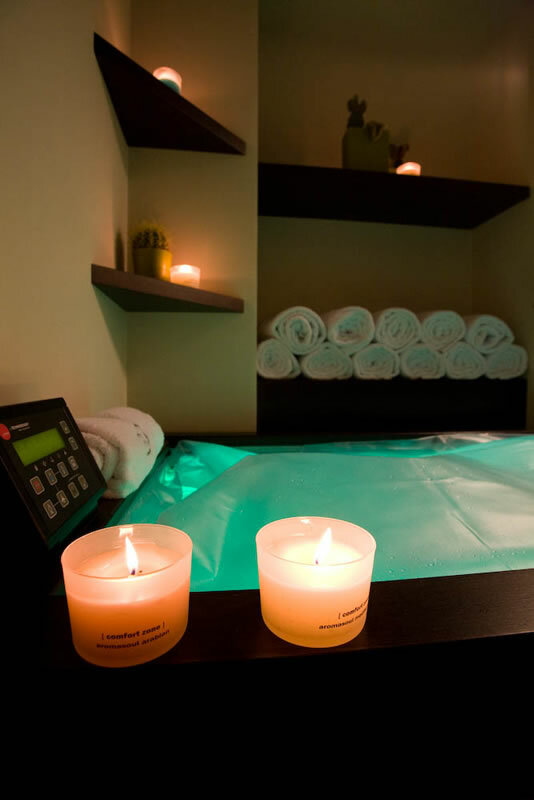 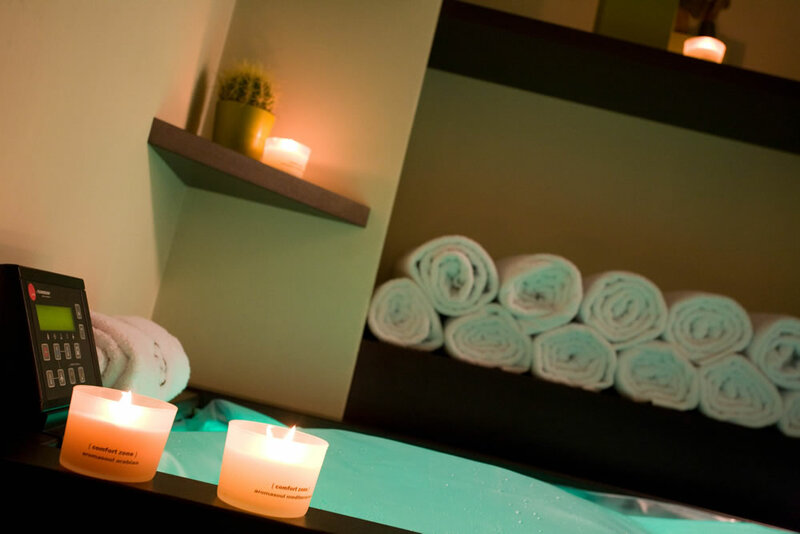 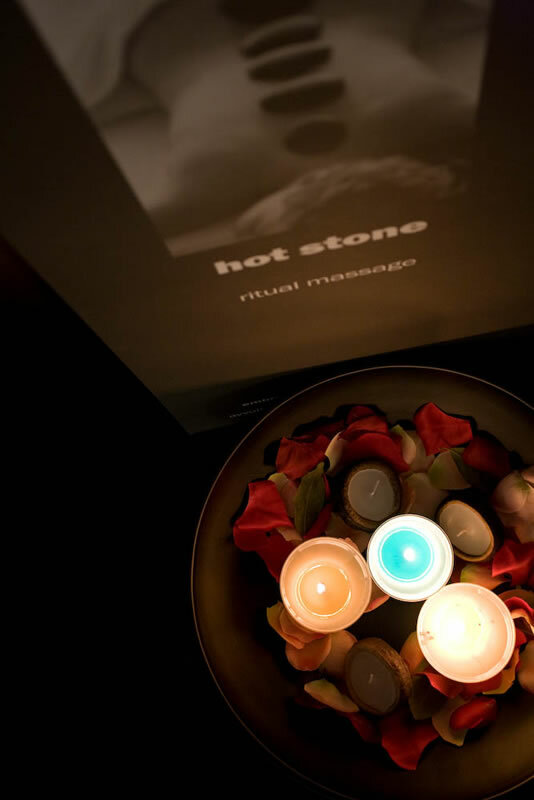 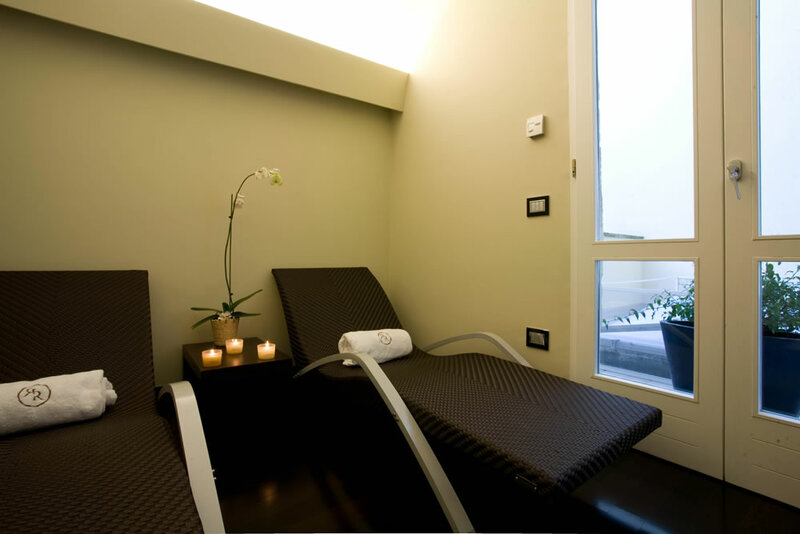 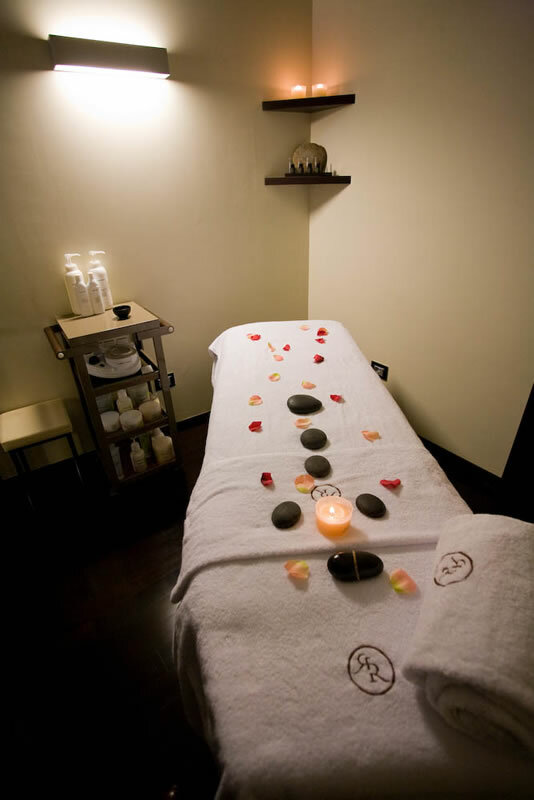 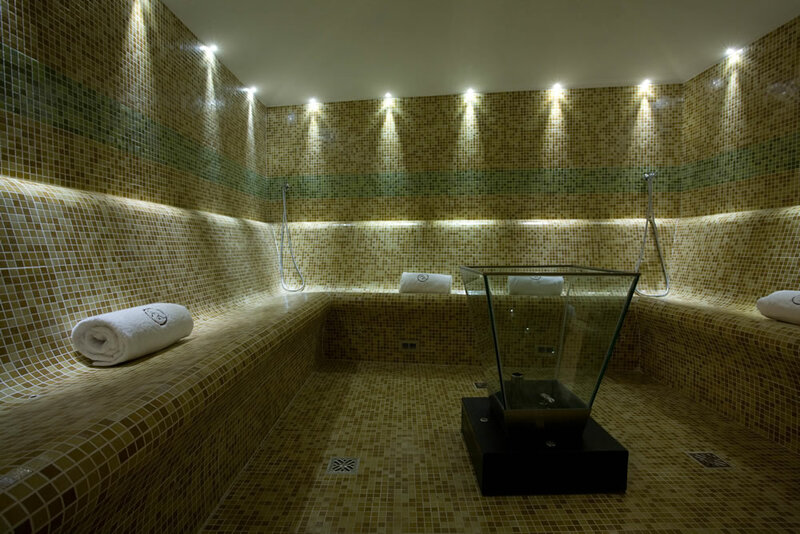 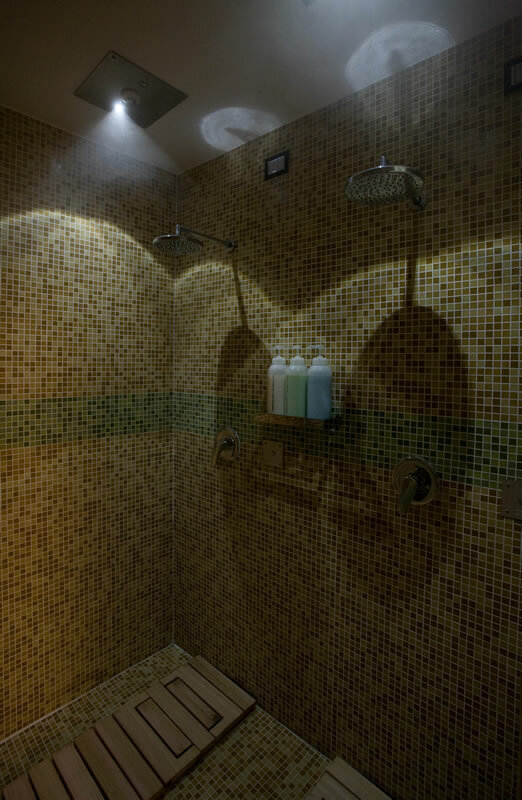 For a pampering stay, you can also enjoy the hotel SPA with calidarium, tepidarium, emotional showers, “cloud bath,” a floating method for mental and physical relaxation, treatments and massages area and life coach upon request. 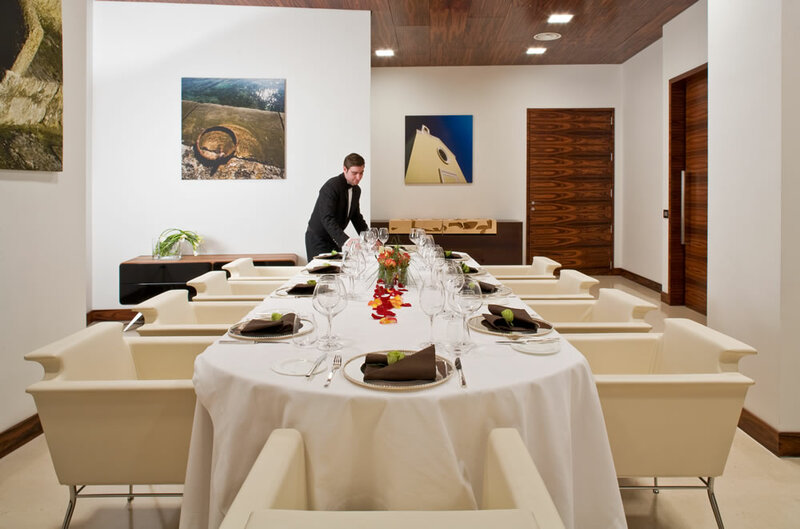 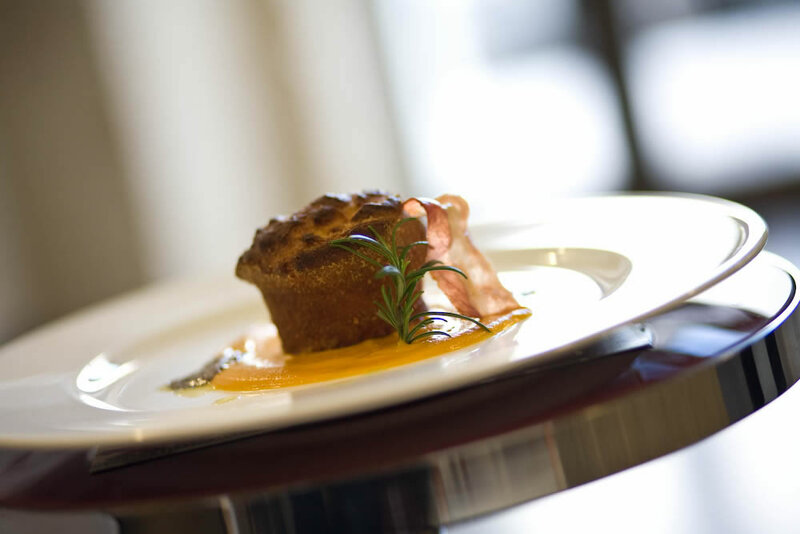 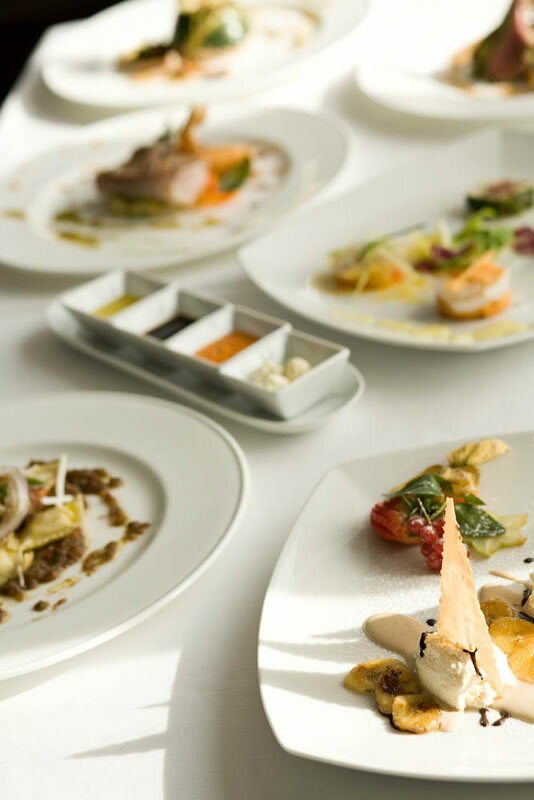 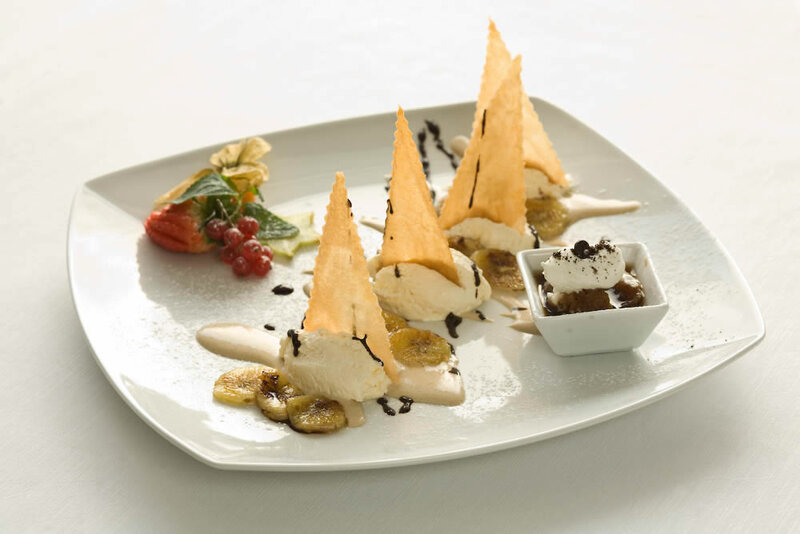 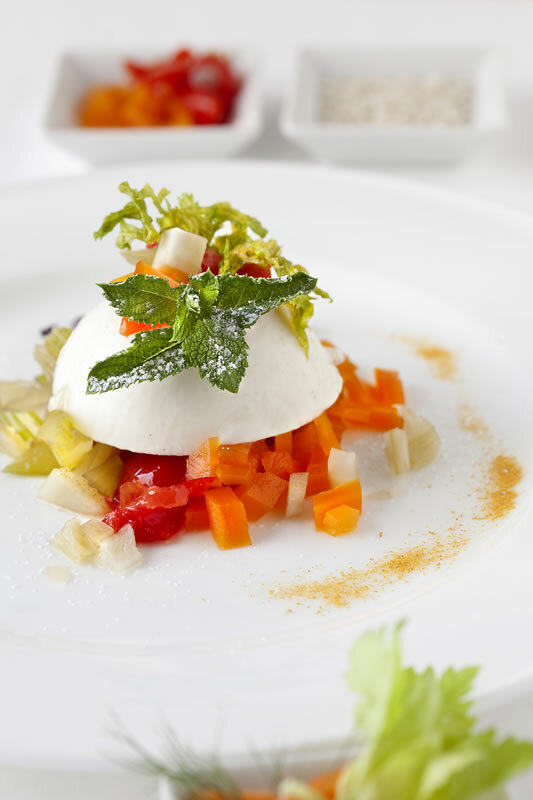 The 3 restaurants serve traditional cuisine in a modern key and are perfect for an intimate evening or a gala dinner, while the bar is open all day for drinks and snacks. 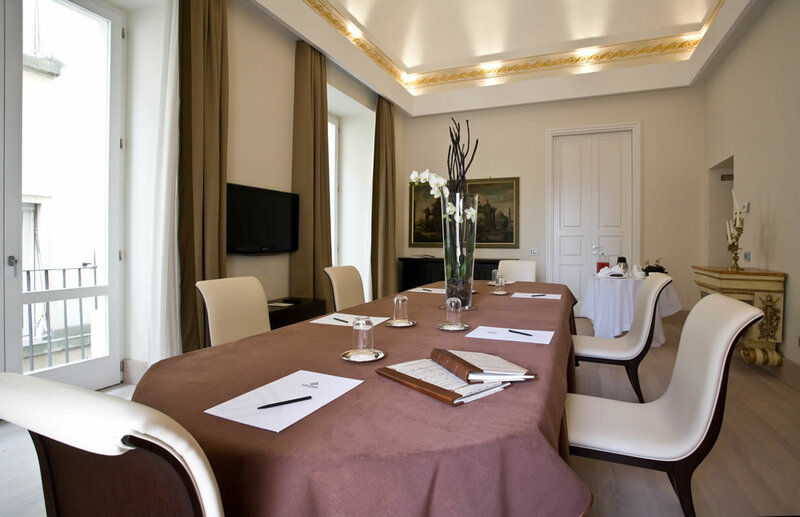 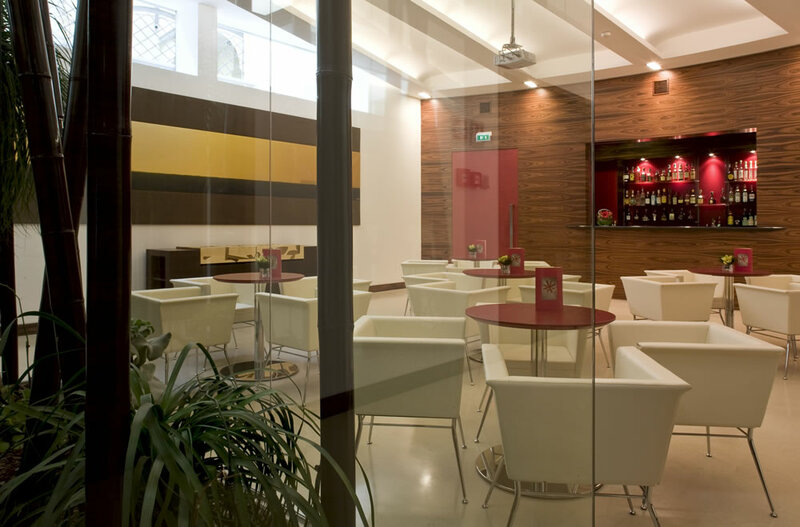 Business guests can avail of 3 meeting rooms for up to 80 people. 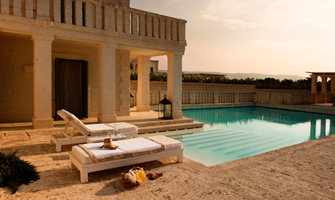 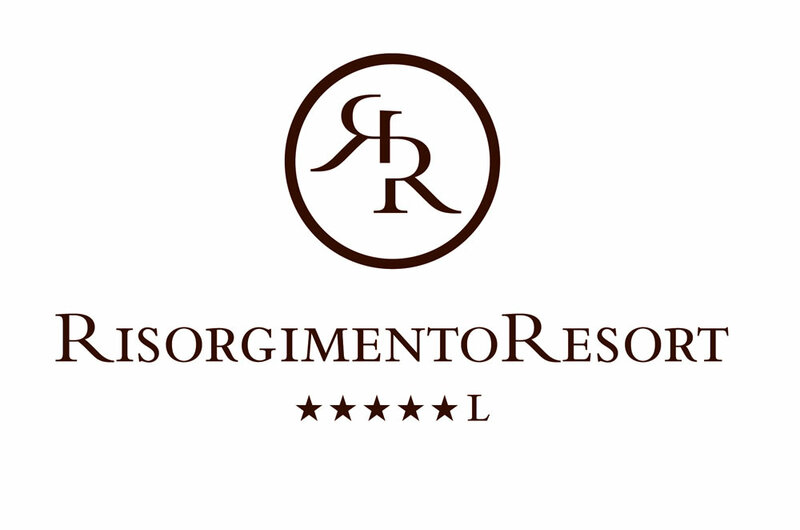 Risorgimento Resort, then, will be your exclusive retreat in the heart of Lecce for both business and leisure trips. 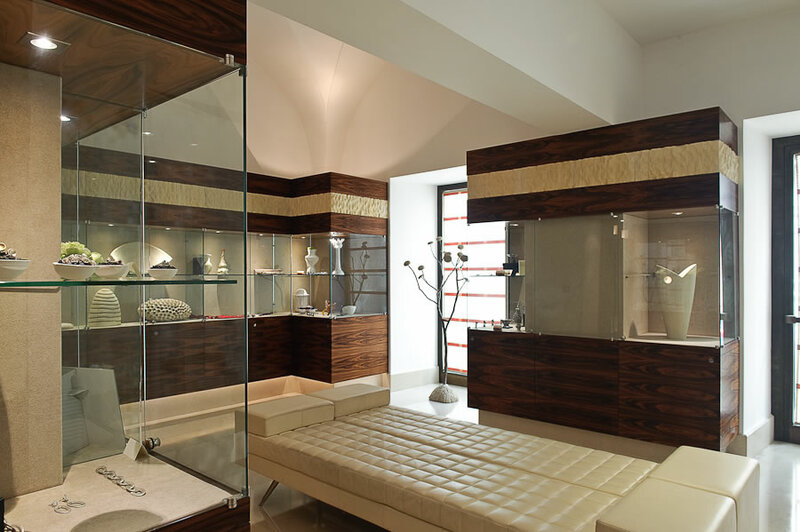 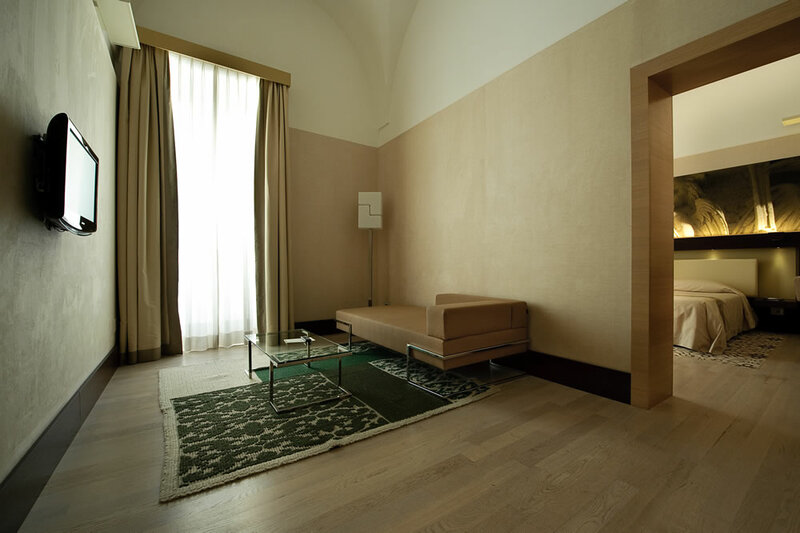 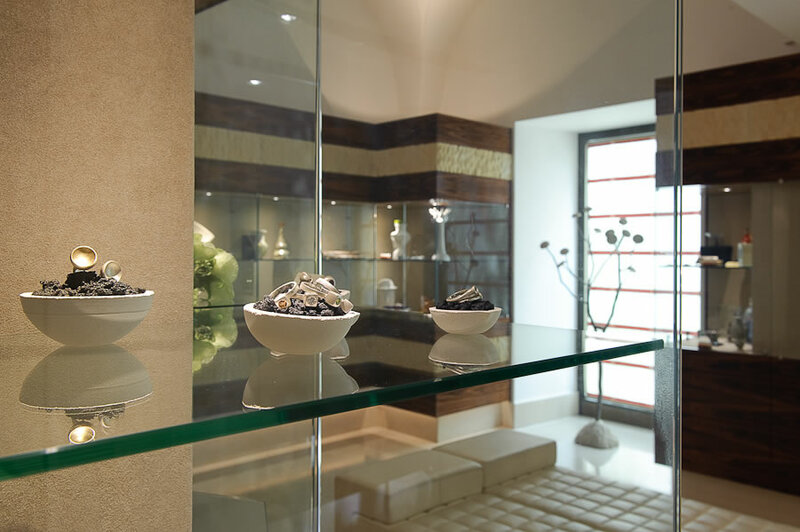 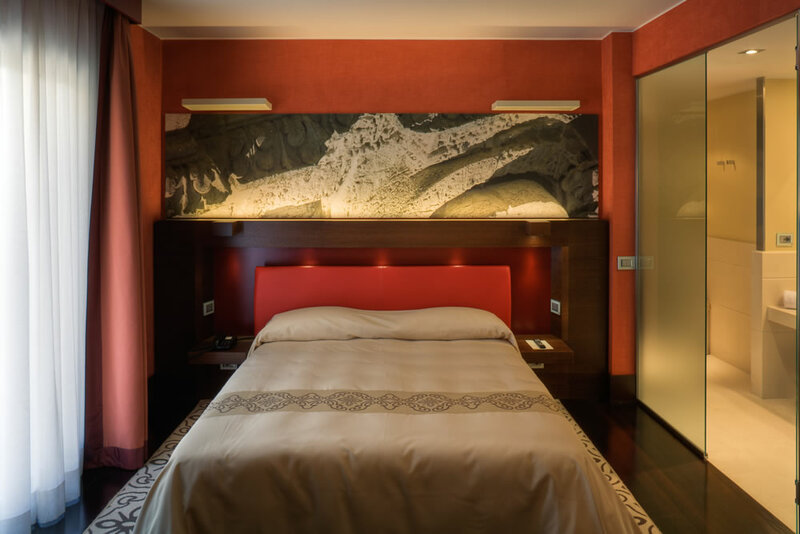 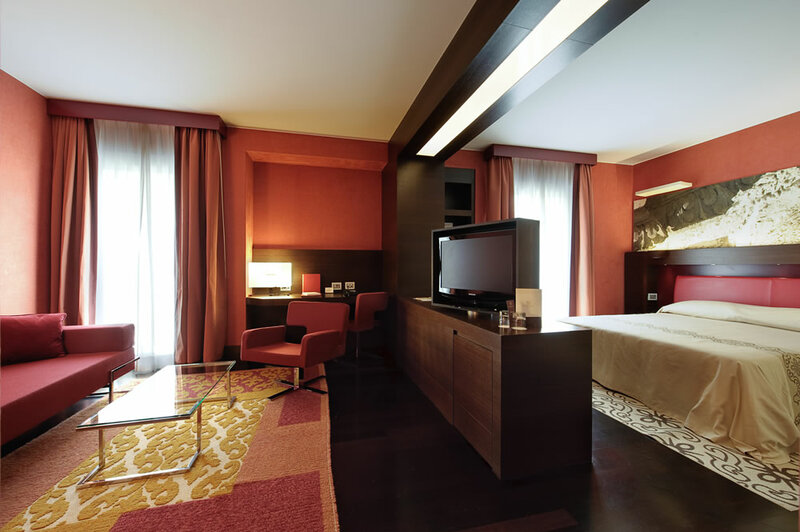 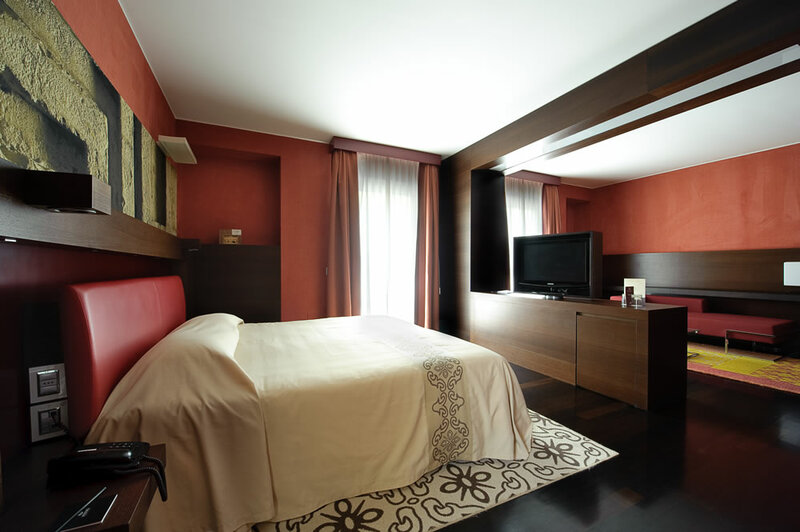 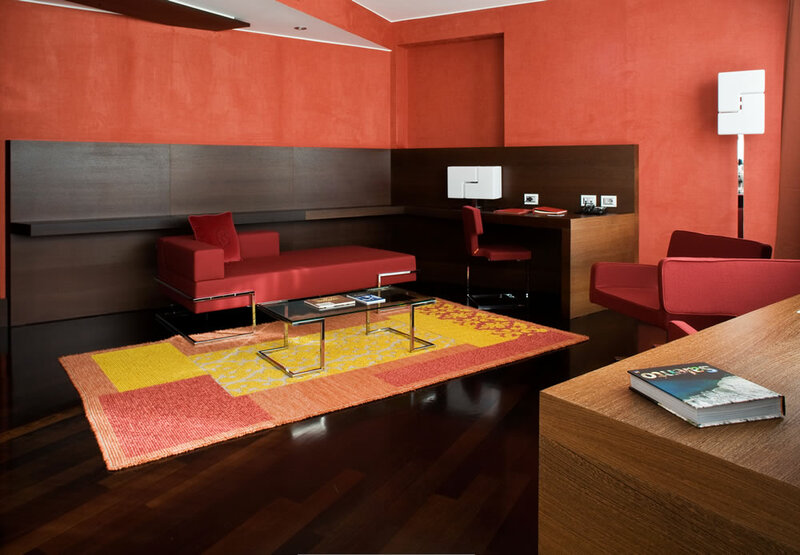 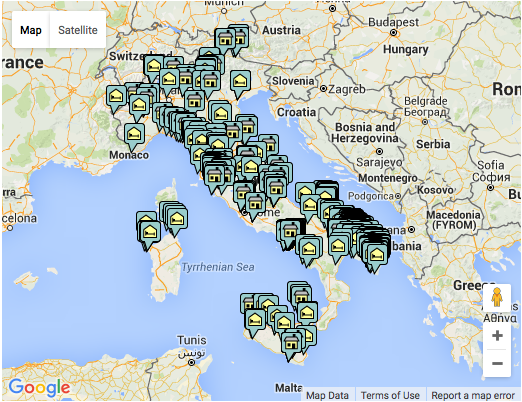 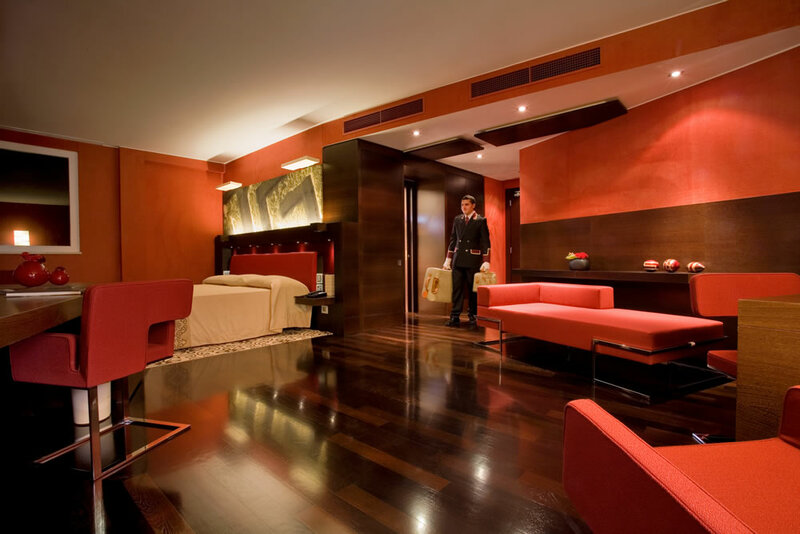 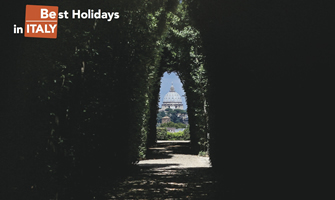 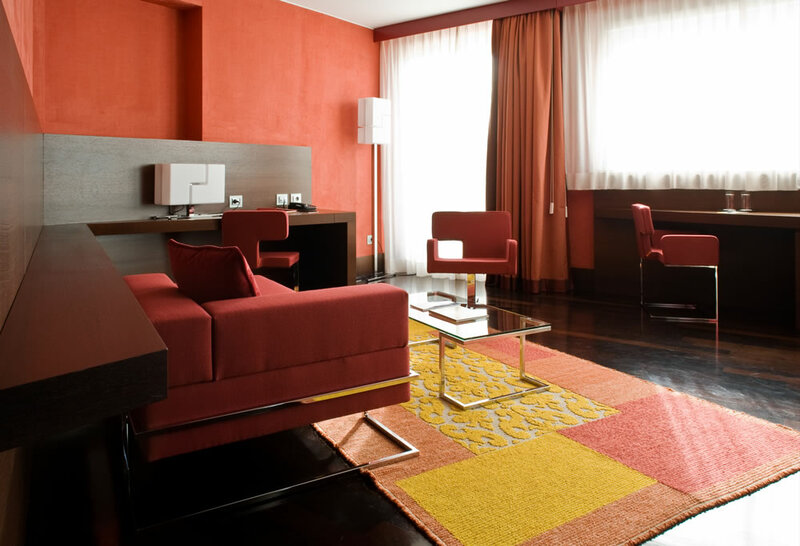 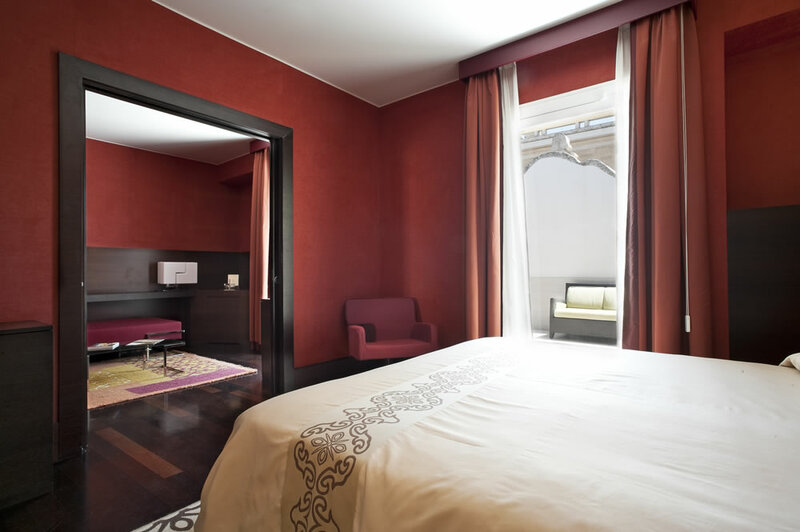 Risorgimento Resort has 47 rooms, including 6 suites, that combine tradition to design and attention to details. 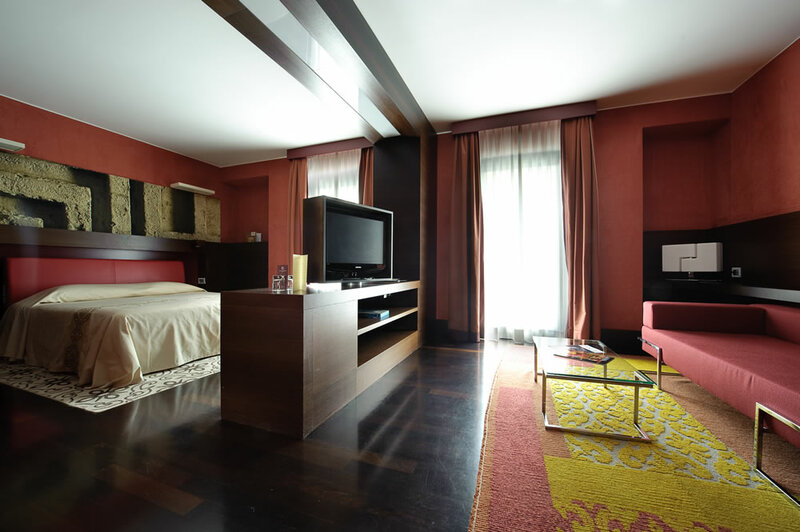 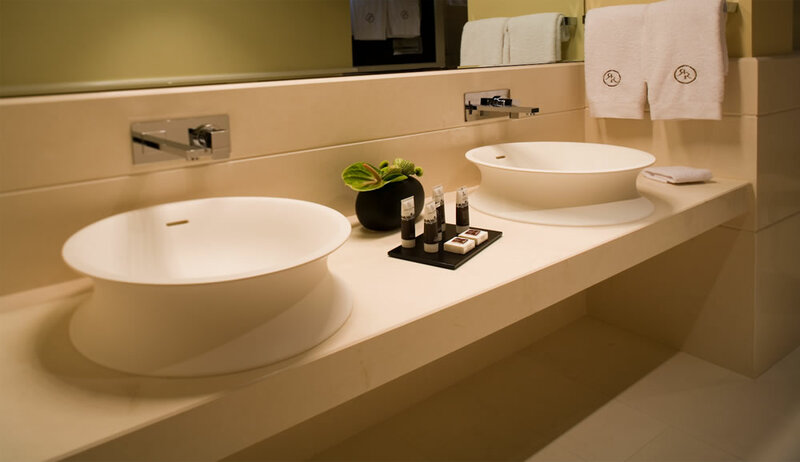 Each room offers marble bathroom, individually controlled air conditioning/heating, minibar, telephone with outside lines, radio, LCD TV, Internet, safe, hairdryer, bathrobe and slippers, toiletries. 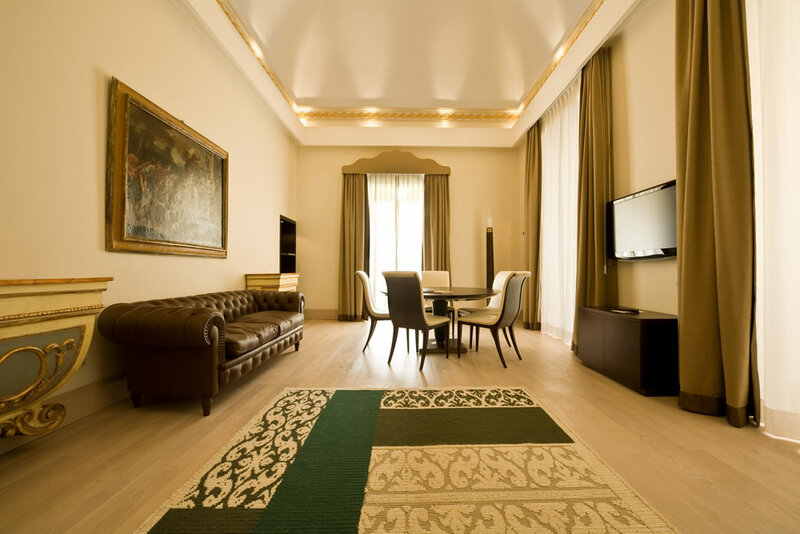 Garden Suite (41.4 sqm): bedroom with king size bed and walk in closet, living room with seats, desk and tv, 15 sqm private terrace. 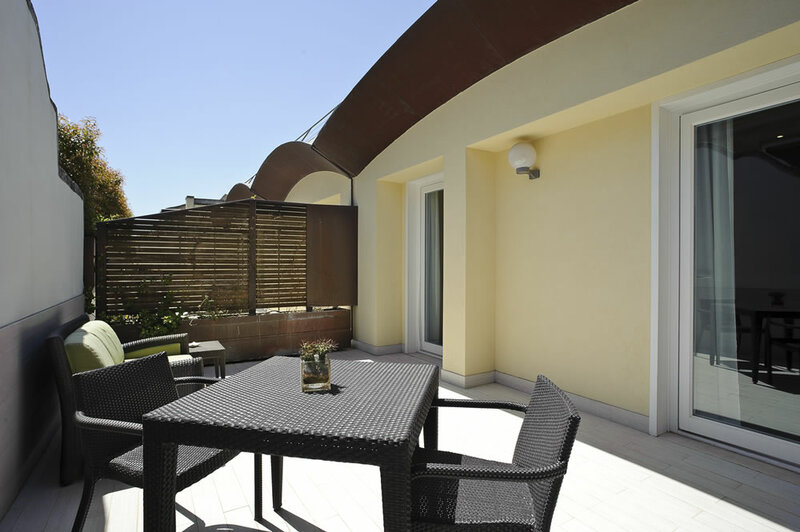 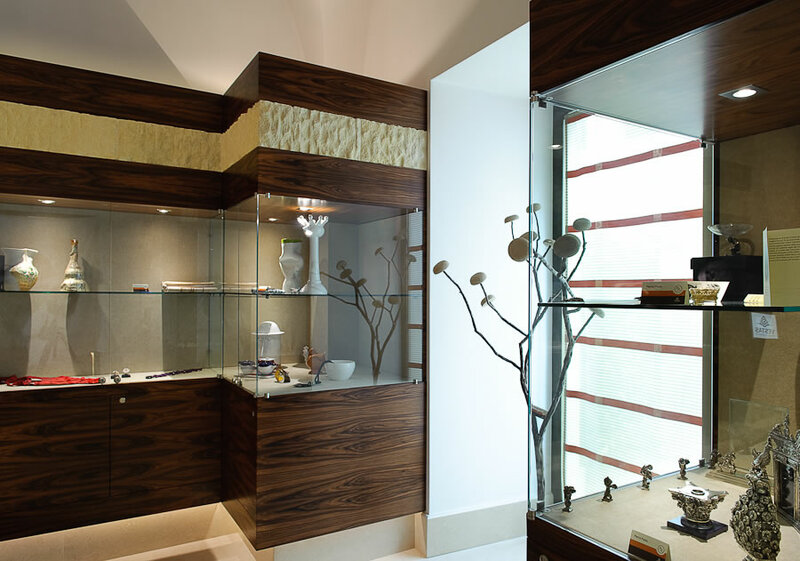 Penthouse Suite (42.3 sqm): bedroom with king size bed and walk in closet, living room, jacuzzi, 30 sqm private terrace with sun loungers, tables and chairs. 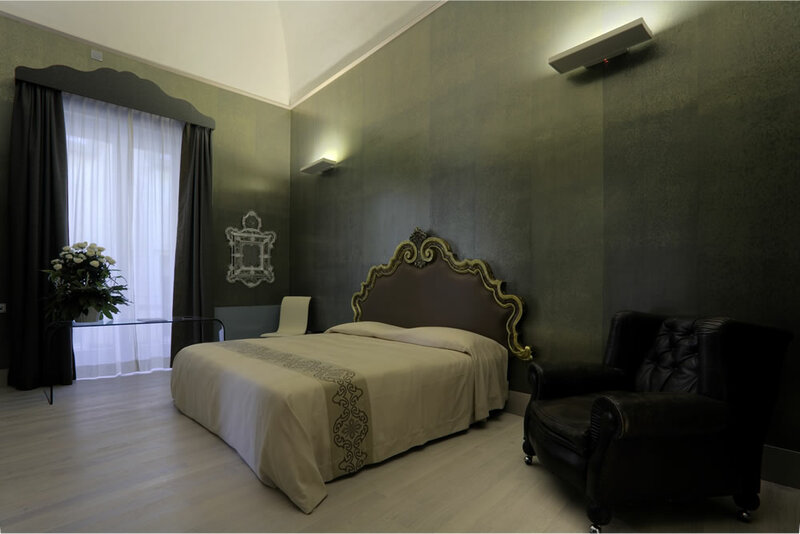 Presidential Suite (63.3 sqm): bedroom with king size plus bed, living room with original frescoes, 30 sqm terrace over Roman Amphitheatre in St Oronzo Square.